To support our philosophy of bringing divine light energy, healing and unconditional love into the world through our products and services we will be holding regular retreats, workshops and events to assist all those who are on a heart and soul centred journey in life. In this interactive kid’s playshop you’ll learn about the magical powers of crystals, make your very own crystal wand, find out all about unicorns and make your very own unicorn headband. Then you’ll learn about horses, how to plait their mane & tail, how to groom them and lots of other interesting things. This workshop will be run by Jo who is a qualified Jeweller and Crystal Energy Healer and Lisa who is an intuitive with a deep understanding of all things spiritual, plus a qualified Health & Life Coach. 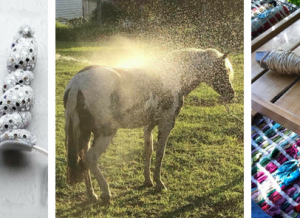 This workshop is designed to teach your child new skills, provide a mindful experience and allow children to learn about horses in a safe and fun environment. Our Jewellery Making Workshops are designed to bring out your inner creativity, help you to relax and practice mindfulness whilst you create & learn new skills. Perfect if you have an interest in art, metal work, gemmology and crystals. You’ll learn about beading, wire wrapping & constructing jewellery using different techniques. At the end of the session you’ll take home the jewellery you’ve made & will have information on the healing crystals used in your design. Crystals have amazing healing powers that help us navigate the busyness of life. 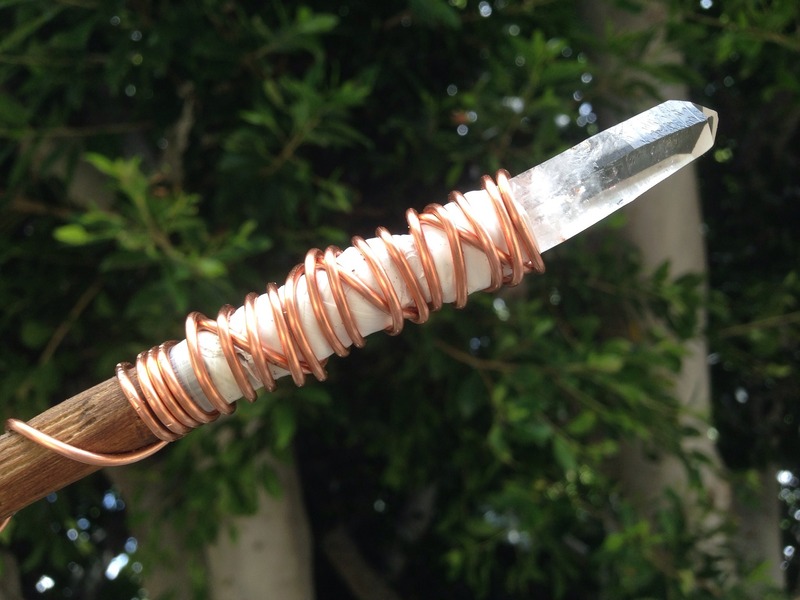 In this workshop your child will learn about crystals, how to make their very own crystal wand and the importance of creating space for gratitude. Run by a qualified Jeweller our Crystal Wand Making Workshops are designed to teach your child new skills, create a fun and mindful environment and highlight the healing powers of crystals. Our Jewellery Making Workshops are designed to bring out your childs creativity, help them to relax and practice mindfulness as they create & learn new skills. Perfect to help with building STEAM skills and developing an interest in art, metal work, gemmology and crystals. We provide a calm and supportive environment to help kids learn and practice their new skills. 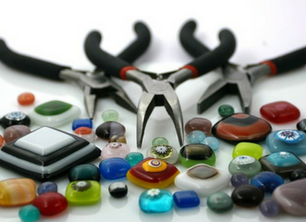 We’ll work on a number of different pieces of jewellery using findings, metal, beads and crystals.